I will say this for All Star steam cleaning I have never seen any other Carpet Cleaning Service better than they are. They are absolutely one hundred percent being completely honest when they say they will get your carpets cleaned. And they stay clean after they leave it is amazing how clean the carpets get in the first place but how the stains don't come back up. They can handle those things that roll my carpet they can handle anything. I don't know them personally I am just a customer that found them on Google and I couldn't be more happier or surprised with how great they are. I've had Joey over to clean my carpets and upholstery several times. He always is very friendly, professional, and does a spectacular job. And the price isn't bad either. This is an excellent company! We use them to clean the tile and carpet in our rental condo every year. 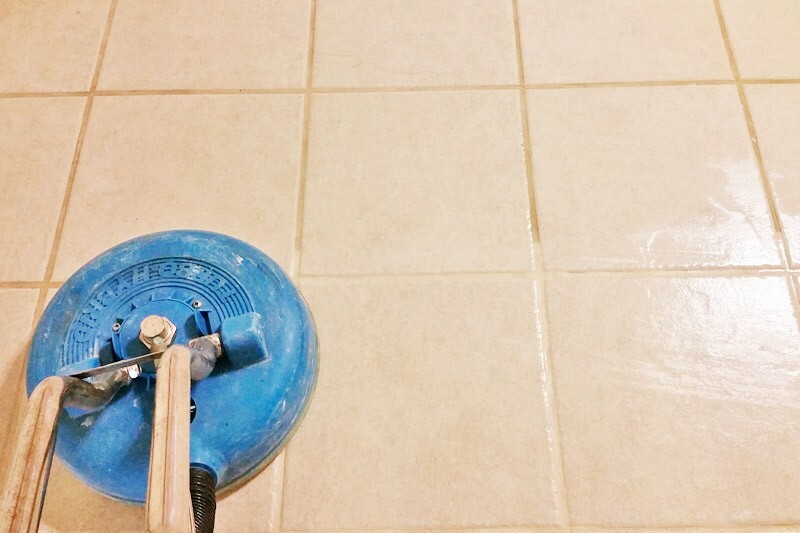 It is incredible how Joey can make our tile floors look BRAND NEW and I am not kidding! Great company! Great job, Joey! We appreciate your hard work… The church looks great! He really does a great job!! Even my white grout came out perfectly!!! My regular "carpet and floor guy"!!! All Star cleaned red wine stains off my white brocade sofa with no charge if not successful. Did great job with minimal charge. Young man's card said Joey Johnston. Highly recommend. 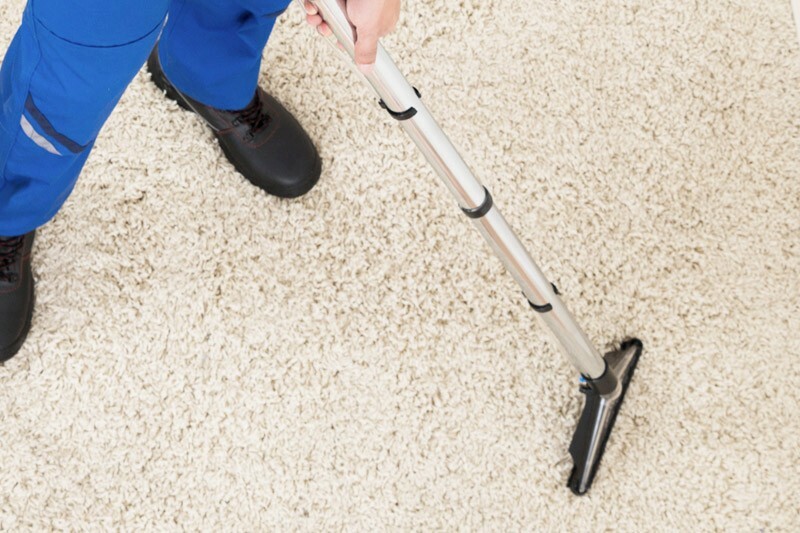 At <a href=”http://allstarsteamcleaning.com/carpet-cleaning-company/”>All Star</a>, we pride ourselves on offering our customers the best possible <a href=”http://allstarsteamcleaning.com/carpet-cleaning/”>carpet cleaning</a> service in Panama City, at the best possible price. We are up front and forth right about all the details regarding our services and the care of your carpets. 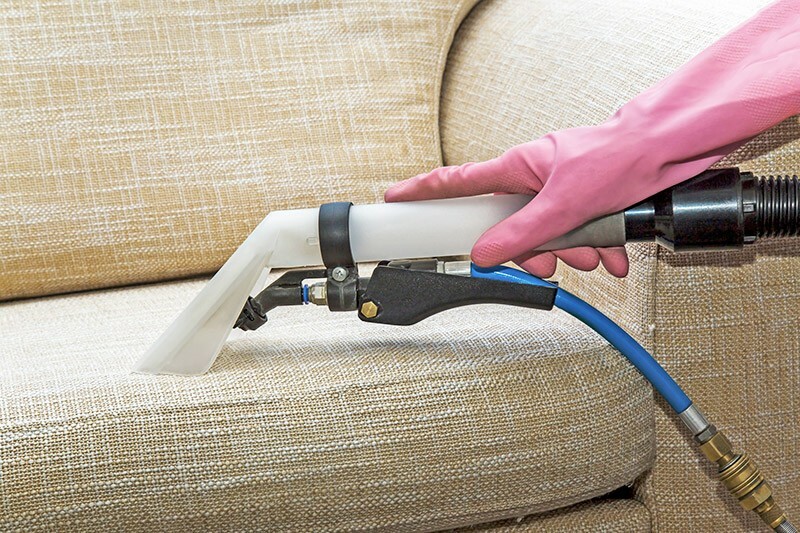 We specialize in the cleaning of carpet, upholstery, tile, and grout. We value our customer relationships and strive to exceed beyond your expectations. Being a local, family operated company, we understand the value of hometown service. We appreciate the beautiful area we live in, and do our best to keep it that way. The quality work you expect at a price that fits your budget. Why Choose All Star Steam Cleaning? All Star is consistently rated 5 stars for Panama City and Panama City Beach carpet cleaning service on all the major review websites. How has this been possible? By working extremely hard to make sure each and every customer we provide carpet, tile or upholstery cleaning service is not just satisfied, but so happy they must tell others about us. We love what we do, and look forward to showing you how we can make your floors look great again!